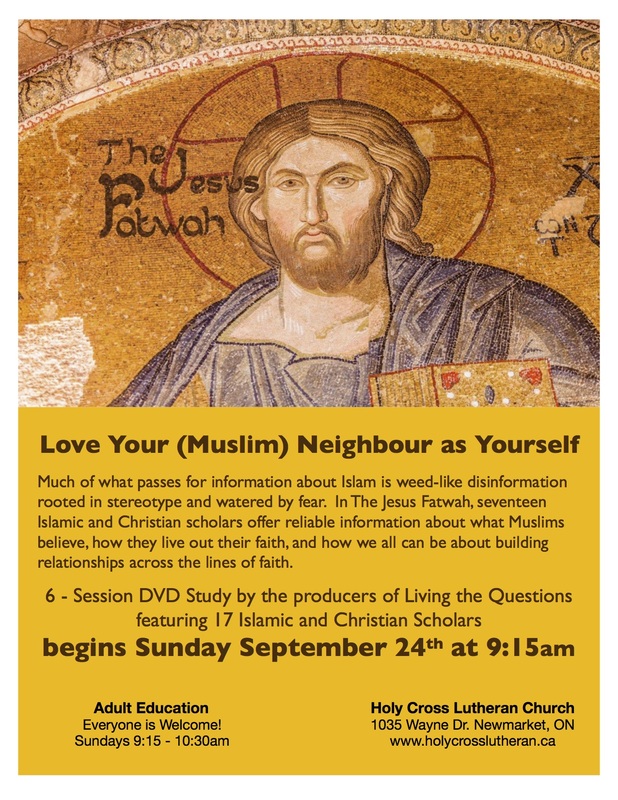 This entry was posted in Adult Education, HOLY CROSS LUTHERAN, Progressive Theology and tagged Adult Education, interfaith studies, Islam, progressive christianity by Rev. Dawn Hutchings. Bookmark the permalink. A worthwhile event! Thank you for the link you posted in reply to Elizabeth … I’ll look into that.